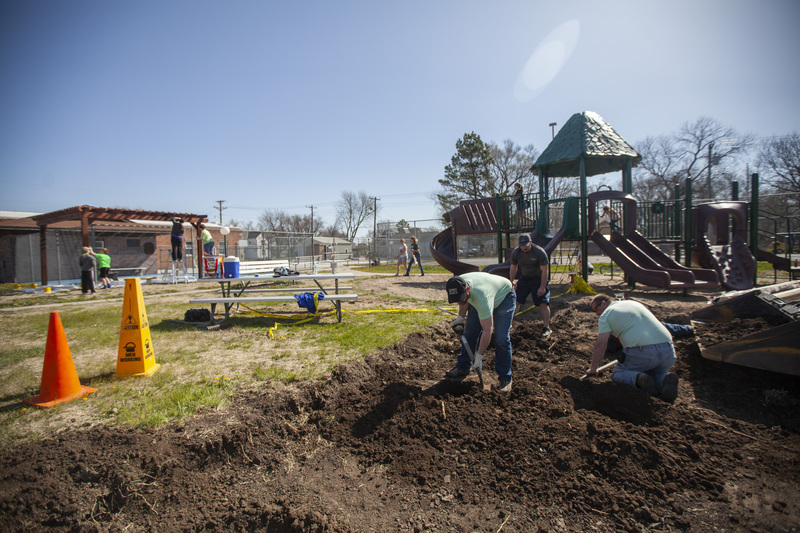 On Saturday, April 28th Healthy Republic County and Courtland Pride hosted a community work day in the mini park. Sixteen adults and seven kids spent the day making improvements. 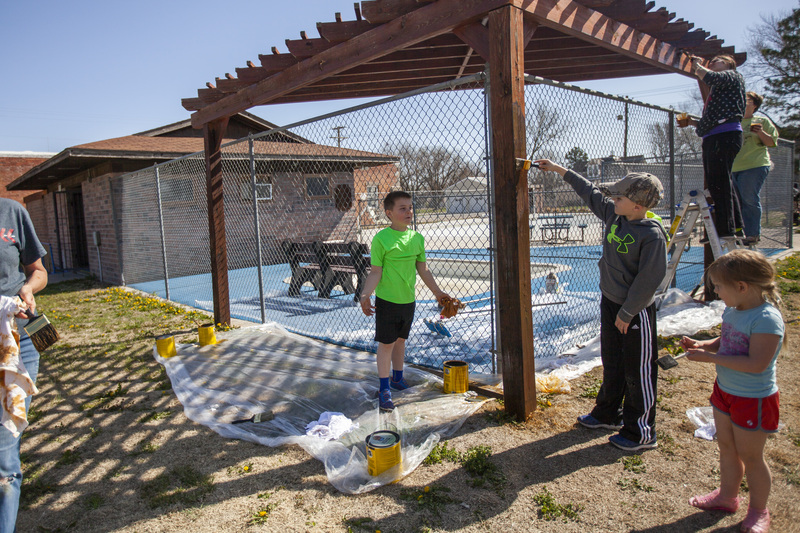 Volunteers stained the pool house and pergola at the swimming pool. The pool tarp was stored away, and the pool shell was power washed in preparation for the summer season. A new swing set was placed, and the middle part of the park was dug out to be completely replaced with sand. The bases for the new basketball goals were installed on the south end of the tennis courts to make a dual use space. Additional work is planned for a new mini park picnic structure at the park as well as ways to make Courtland more walkable. 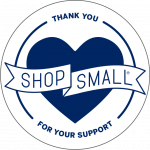 This includes sidewalk replacement along Grant and one portion of Main Street that was just Ok’d for funding by the Republic County Community Foundation and Dane G. Hansen in their May round, as well as a nature trail around the City Park. 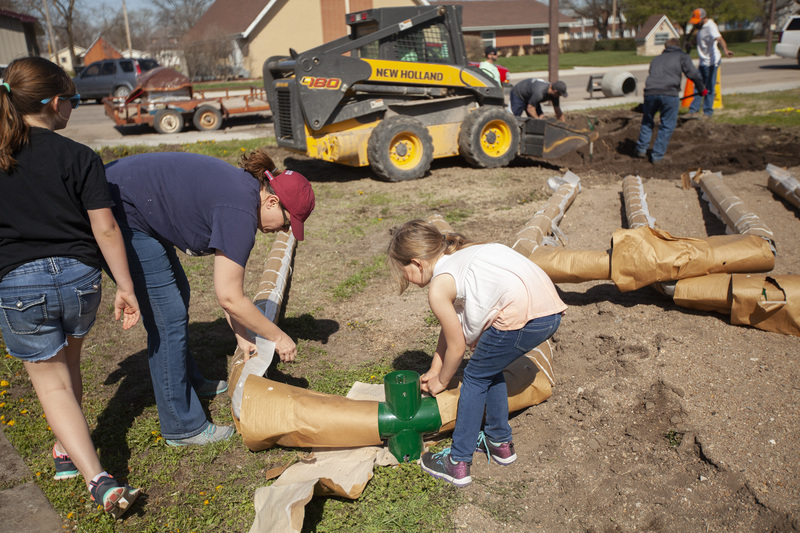 Additions to the mini park started in 2017 after a Christmas 2016 tornado toppled a tree onto the play structure at the mini park. Funds from the Republic County Community Foundation and Dane G. Hansen were obtained to replace parts to bring the play structure back into use, buy the swing set, and purchase the new basketball goals. This project brought about further ideas for mini park additions and improvements. Thank you to all of the volunteers who have participated in the community meetings and work day and Alsop Sand for the donation of sand. Thanks too to former Courtland City Maintenance Supervisor Bryan VanMeter and current Maintenance Supervisor Nate Shelton for all of their extra work to make these projects a reality.  Healthy Republic County is the public face of the Republic County Health Task Force and is part of a multi-county health grant. Further projects to promote health are being planned throughout the County.